Coconuts have a lot of possibilities for processing into other products like oil, coconut milk and other sports drinks. “Since last year we have had our own coconut factory in Thailand, our own orchard and our own packing house. 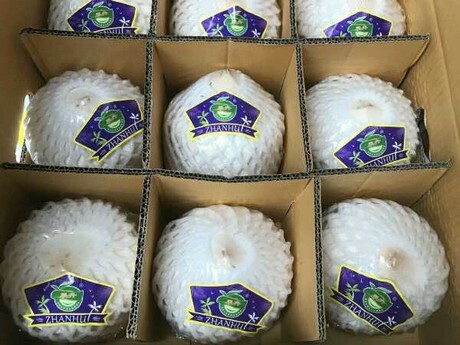 In Thailand coconuts are available all year-round, so this is a big advantage for delivering a stable supply to our customers. Every week we export around 50 to 60 containers to China, America and Canada, but China takes the biggest part. 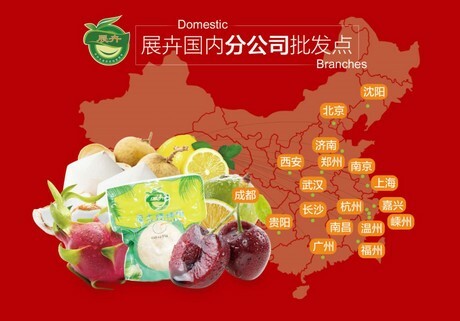 We hope to expand our export destinations in the future, because we have enough supply to export. Our export volume of coconuts is increasing every year and the demand is also good. 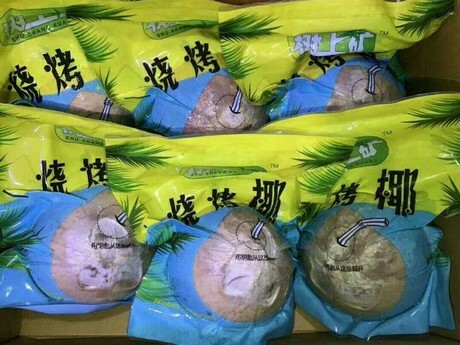 We get a lot of positive feedback on our coconut products, but that is also because we have something special, “ said Mr. Fuchang Zhou from Guangzhou Zhanhui Trade Co.,Ltd during an interview with Freshplaza. We've invented a special packaging, so you can easily open the coconut and consume it directly. The packaging includes a coconut opener and a straw. 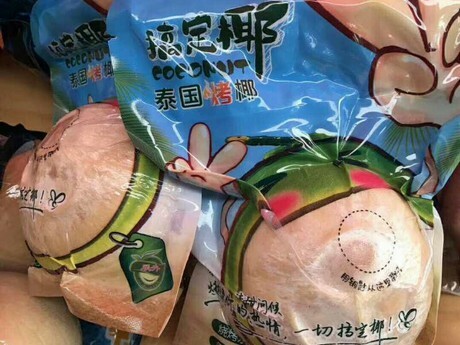 The consumer simply tears open the top of the package, then removes the key and the straw, then finds the coconut eye, inserts the key into the coconut eye and twists it, and finally inserts the straw into the coconut eye to enjoy the coconut. 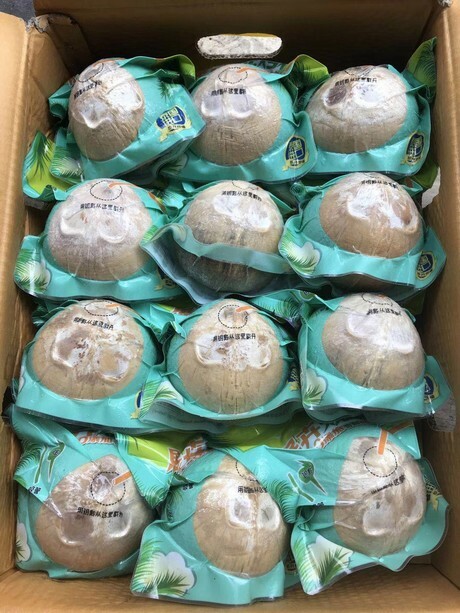 Most of the time, consumers need to put a lot of effort into opening coconuts, which will ruin their desire to consume coconuts. In this case, we have successfully invented this special set of tools so that you can easily eat coconuts, without losing their freshness. Now, even a child can open the coconut effortlessly. 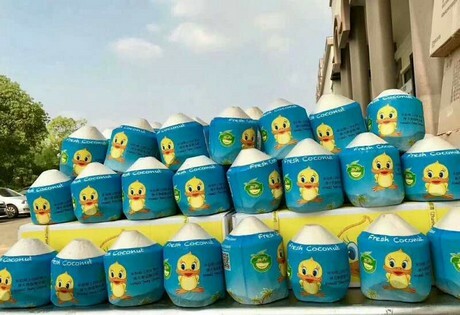 Since we have made this special packaging, many interested companies came to our factory to visit our invention and they are positive about the prospects of this packaging," Fuchang Zhou explained.